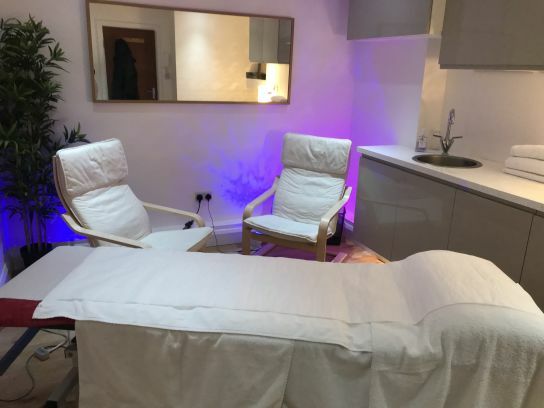 I see clients in one of two locations Moorgate or Battersea, London. 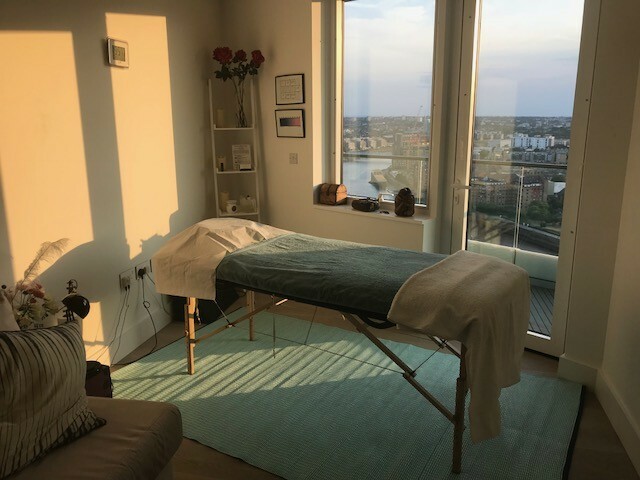 Battersea – My treatment room is located in my private premises in Battersea 15 minutes walk from Clapham Junction Station and 10 minutes by cab from Victoria tube station. 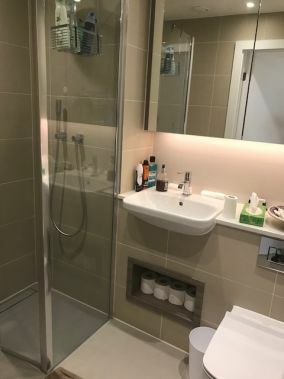 The full address and directions of both locations are given to new clients after appointments have been confirmed with a deposit.